“When I get a headache, I take 2 Aspirin and keep away from children; just like it says on the bottle.” Headache is so common condition that it has become a punch line for a number of jokes. But when you actually have a headache, you certainly don’t want to laugh. You go crazy with the pain; you want to be the hermit who never saw light so you wear a blanket like a cape to shield yourself from the pain. When people are discussing headache, they’re most typically referring to the most common type of headache- tension headache, the exact cause of which is not known. 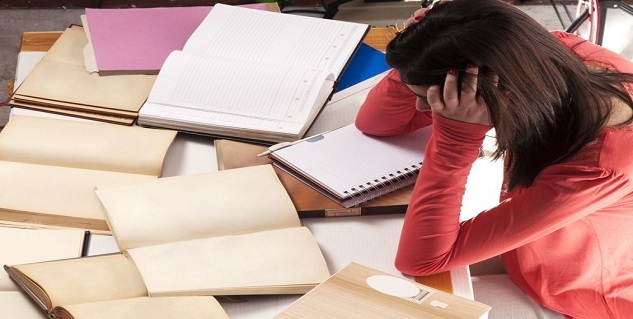 A lack of sleep, or skipping, meals, or an increased amount of stress- the reason can be any. 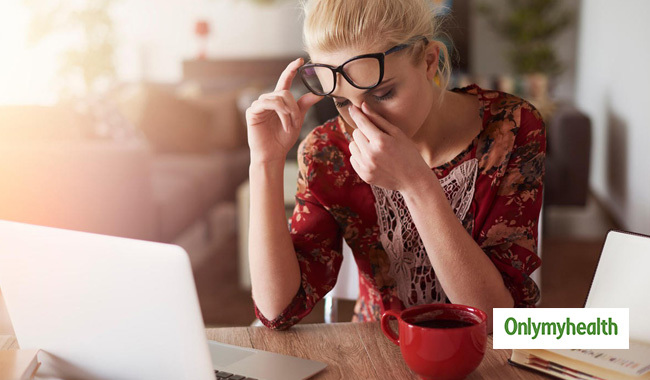 Some underlying illness or eye strain can also cause headaches. And so can muscular tension caused by poor posture, over exertion, or anxiety. The truth is while almost 50% adults experience headaches each year, children and teens aren’t untouched by it. As many as 15% children have experienced tension headache by age 15. But, as you may have heard, the best defence is a good offense and hence, tension headache can also be prevented. Many things can trigger a tension-type headache. Identifying and correcting one or more triggers may reduce headache frequency and severity. Like we said, from stress, to anxiety, to fatigue, to hunger, to muscular pain- any cause can give you a headache. So, identification of triggers of headache with subsequent efforts to avoid or modify those triggers can be very successful to decrease or even eliminate tension headache. Some people find that scheduled exercise and eating on a regular basis is beneficial. Learning and practicing relaxation techniques, including deep breathing exercises, directed relaxation of specific muscles, or meditation, can also be very effective. Relaxation techniques can help too. To identify what triggers tension headaches in you, you could use a headache diary where you write down- when do you have a headache, how bad it is, what you ate and what were you doing before the headache started. This can give you a fairly clear idea of things or situations that give u a headache. This information can help you avoid things that bring on your headaches. And the diary also can help your doctor plan your treatment. If headaches are occurring regularly or changing in severity or frequency, or are very different from your usual headaches, you should see your doctor. Most tension headaches are harmless and it is a good sign if you can find relief from your headache without any medications or with an occasional use of a pain reliever. But, something might be wrong if your headaches are too frequent and persistent. A pain reliever can successfully treat infrequent episodic tension-type headaches but people with frequent episodic and chronic tension-type headaches may have to make efforts to find the right combination of therapies. With them, most people will experience fewer and less severe headaches. Read more articles on Tension Headache.